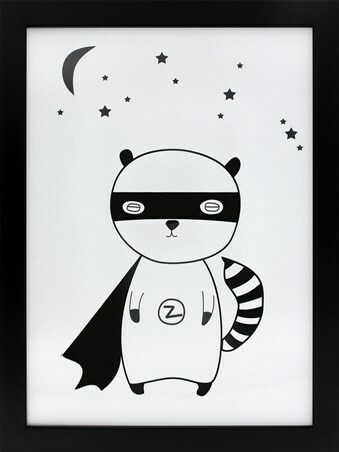 Send yourself rocketing towards space and you might get a wave from the superhero Raccoon, as he speeds around the world in the Earths atmosphere! 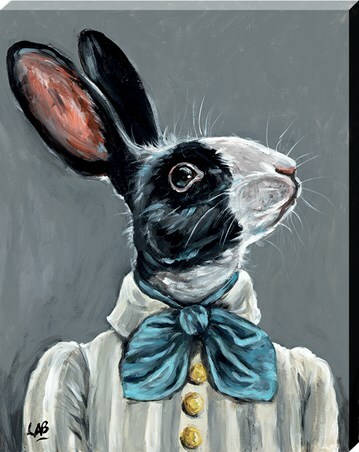 Once just a North American going about his day to day business, this nocturnal creature decided it was time for change, for himself and for the world! 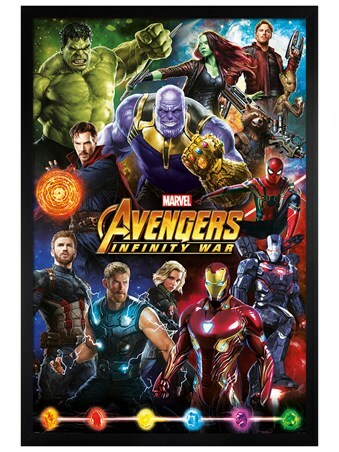 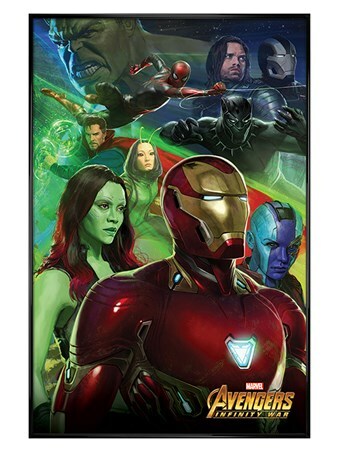 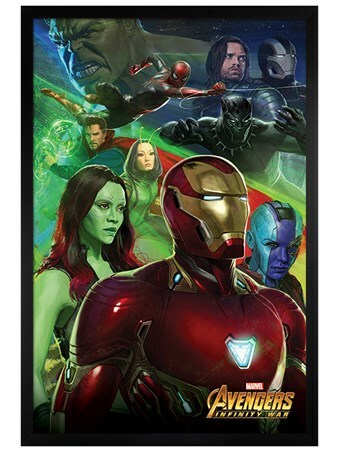 An awesome framed canvas print to capture the imagination, don't let anything stop you from reaching superhero status! 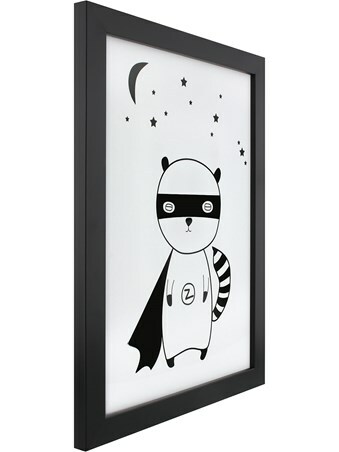 High quality, framed Superhero Raccoon, Stripey Tailed Protector of The Universe canvas print with a bespoke frame by our custom framing service.